Your 65 minutes of bliss begins with a flower infused foot clean, and specialised Thai back and leg warm up. The treatment then continues with your experienced masseuse using lemongrass infused balm from Thailand to work from the legs to the lower and upper back, before isolating the neck and head. To finish, you'll enjoy a traditional therapeutic Thai stretching designed to help relieve those pesky aches and pains. Enjoy this incredible treatment solo, or opt for the two-person option and bring along your friend, partner, or mum and share in the bliss together. 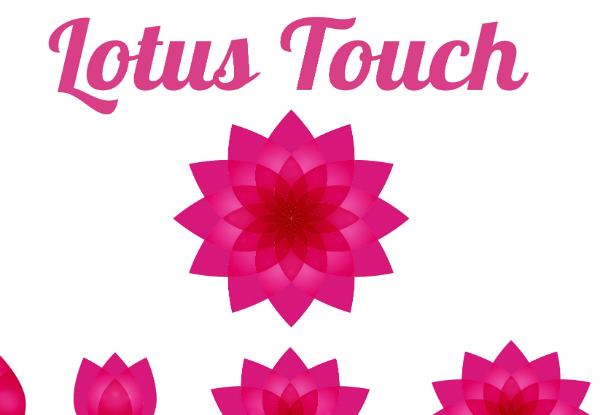 Grab a 65-minute Thai full body massage including hot stone and a $10 return voucher from Lotus Touch NZ. Hot stone is an additional free service towards the end of the massage and is available as per customer request. 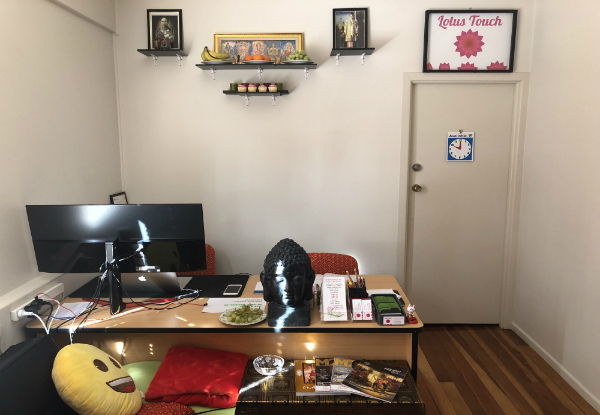 Providing authentic and affordable Thai massage therapy to the wider Henderson community, Lotus Touch NZ is a boutique premise with a difference. Boasting a small team of friendly professionals, this reliable business ensures each and every client has their needs met. 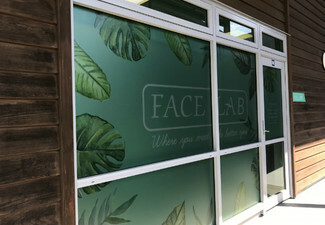 Furthermore, their handy location places them right outside of Westcity Shopping centre, so you can run some errands and treat yourself in one convenient go. Bookings essential. Subject to availability. Not valid on public holidays or over Easter 19 - 22 April. Must be used in 1 visit. Valid for the number of people stipulated on coupon only. Hot stone is an additional free service towards the end of the massage and is available as per customer request. $10 return voucher per person included. Must re-book again at time of departure to use return voucher. Return voucher valid until 26th June 2019. Cannot combine vouchers. 24-hour cancellation or coupon is void. Not valid on public holidays. No refunds unless required by law. No cashback. Not to be used with any other offer.